I Have Installed Ubuntu…What’s Next? 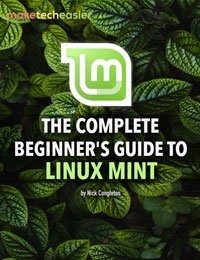 Note: While this article deals with Ubuntu, it should work for any other distro as well. 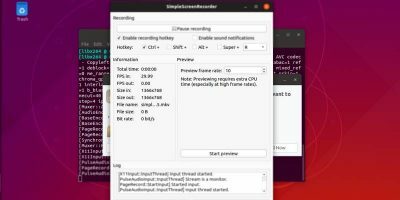 If you are coming from the Windows or Mac background, you will find that the architecture and user interface is totally different in Ubuntu. You can’t just click on .exe file, or drag the dmg file to your application folder, and expect it to install. Therefore, the first thing you should do is to unlearn all the things you know about previous OS and relearn everything about Ubuntu. 1. 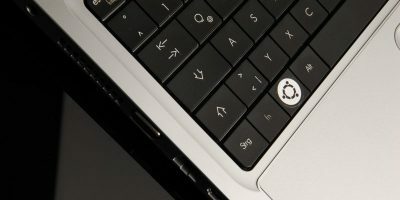 Installing applications in Ubuntu can be easily done via the Ubuntu Software Center, and the first application you should install is not an anti-virus suite. 2. An easy way to install applications that are not found in Ubuntu Software Center is to download the application .deb file. This .deb file is similar to .exe file in a way that you can double click on it to install the app. 4. The file manager for Ubuntu is Nautilus, not Windows Explorer or Finder. And Nautilus is much better than Windows Explorer and Finder. 5. There is no C: drive in Ubuntu. All your personal files are stored in the /home/username directory. 6. 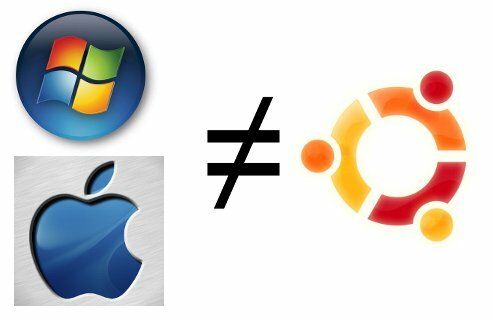 Most of the applications in Ubuntu (and Linux) are free, and FREE doesn’t mean inferior product. There are tons of useful, free and high quality applications available for you to use. Don’t bother about software piracy, there is no need for it. 7. The system will check for update regularly and update itself in the background. And it doesn’t require you to reboot to complete the update. Best still, it won’t auto-restart itself when you are in the midst of doing something important. Ubuntu comes pre-installed with plenty of applications that you can use out of the box. You get a browser, video player, audio player, text editor, photo manager, office suite, games, PDF reader, IM app, email client, bittorrent client, disk burner and many more. While these apps are handy, some of them might not be of your liking, or do not suit your needs. The good news is, you can find free alternative software for almost each and every one of them. To install application via the Ubuntu Software Center, the application must first be listed in the software repository. 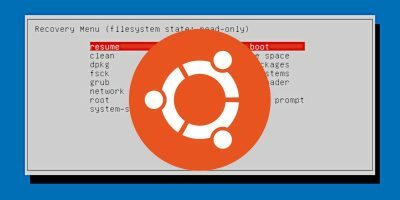 In some cases where the software you want is not available, you can add the software PPA and it will become available for installation in Ubuntu Software Center. 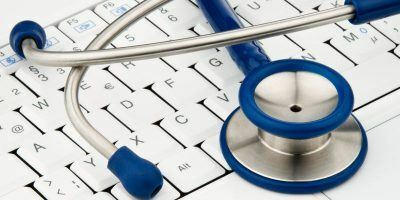 PPA is known as the Personal Package Archives and it is a good way to add external software packages to your software repository. Like any other app, it will get updated when a newer version is released by the developer. A good and easy way to add/remove and manage your PPA is via the Y PPA Manager. As scary as it may seems, the terminal is actually a very useful thing. 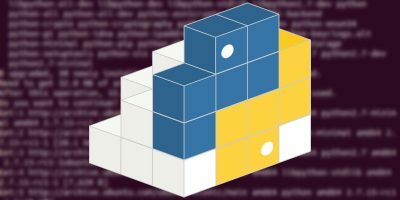 While you don’t have to learn terminal command to use Ubuntu, having some knowledge of it will definitely improve your productivity and give you more confidence in tackling the OS. sudo apt-get install [application-name] – install an app that is found in the software repository. Replace [application-name] with the application name. sudo apt-get clean – clean up the system and remove obsolete packages. The best thing about Linux is that I can customize almost everything to my liking. The simplest is to change the wallpapers and screensaver. The next level is customizing the theme. Moving to a slightly more advance level would be customizing the login screen and the grub screen (also known as the bootup screen). Other than that, you can also add stunning animation and window effect with Compiz, or get a geeky desktop with Conky. Along the way, you will definitely face some problems that you can’t solve. Luckily, there is a tons of Ubuntu helps and resources available in the Internet. Check out our top 10 Ubuntu sites you should bookmark. 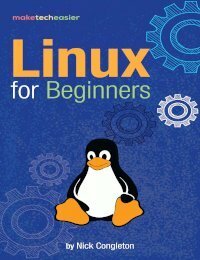 And don’t forget the Linux section over here at MakeTechEasier. You have already reached this far, what else to do other than to enjoy it? I have been using Ubuntu for the last 6 years and I am enjoying every single bit of it. I am sure you will too. Last but not least, if you enjoy what you are using, share it (Ubuntu or any other distro) around with your friends and let them benefit from it too. You can direct them to the website to download the ISO file or simply pass them your LiveCD. The next step after installing ubuntu, is uninstall it and install a serious distro. PD. : Other distributions don’t have PPA’s! (Another point for another distros against ubuntu). Thanks for your honest comment. I have been using Ubuntu for the last few years and I don’t think there is nothing “un-serious” about it. It’s all boils down to personal preferences, and shouldn’t you be happy that there are dozen of choices out there? You should write down which “serious distro” do you suggest, because if Ubuntu is not serious distro, then I can’t see any other. It’s “dangerous” to post a tutorial like this when such a big revamp as Unity is lurking behind the corner. Especially “3. There is no Start menu and pressing the “Win” key won’t bring up the application menu. Applications can be accessed from the Application menu (at the top left of the screen)” is lost in one month. 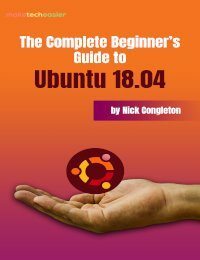 No worry, another set of tutorial will be out when Ubuntu Natty is released. There is no cause for worry now. If I mention about the Unity and all other stuff, it will confuse new users even more. The next step after installing is connecting to the internet. This is ( in my personal opinion) a serious screw up. Please give me a link to a complete and clear instruction, if there is something like that. Then I can finally stop using the ( for newbies ) frightening command-line way. btw, most of the complaints are they get a 192.168.x.x , which is a network address……and what now ??? It is important that users install software from official repositories. Using unknown/untrasted PPA’s poses risk of installing beta level code that is broken and also poses security risks. What is missing in Ubuntu Launcpad about PPA is some kind of “trust factor”. For example if I add a Firefox PPA I never know if this PPA is released from official Ubuntu-Firefox team or someone who is stating it is official team and it actually isn’t. So there should be some kind of evaluation like at hotel-stars. I would like to take my personal tweaks to every new version of ubuntu. It takes too much time every half a year to re-tweak ubuntu. Esp ‘ cause I have to tweak 3 systems with 5 accounts each. I would say that warnings about blind ppa usage should be mentioned. It is like getting your software from unverified sources. It is usually OK. But what if it is not? New User must install “Ubuntu-Tweak” which is very useful tool . I like Ubuntu. But they have releases to often in my opinion, but I guess thats the way they work. But if I want a stabile release I prefeer Pardus 2011. Then its not necessary to run a special LTS version either.